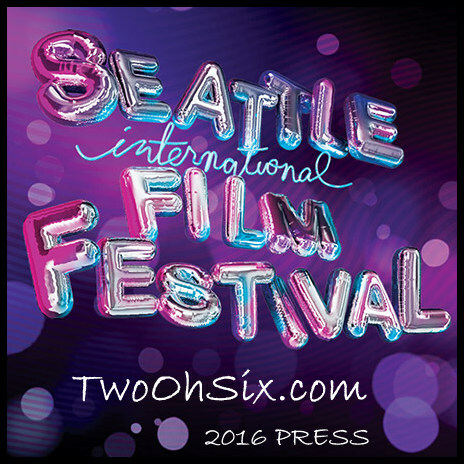 Since 2012, TwoOhSix.com has been providing coverage of the Seattle International Film Festival and this year will be no different. The festival kicks off with opening night gala on May 19th and runs through June 12th and the closing night festivities. Watch closely over the next couple weeks for preview posts and the highly anticipated "TwoOhSix Picks" for 2016. This year's Opening Night Gala will feature the North American premiere of Woody Allen's latest effort called Café Society which features Kristen Stewart and Jesse Eisenberg in starring roles. The bicoastal period piece tells the story of a young man (Eisenberg) who arrives in Hollywood from New York during the 1930s hoping to work in the film industry. He falls in love and finds himself swept up in the vibrant café society that defined the spirit of the age. 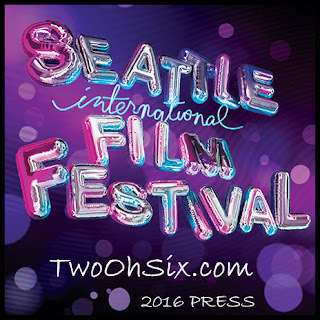 The film is part of an unprecedented slate of six titles from Amazon Studios, an emerging Seattle-based film distribution powerhouse that firmly believes in the theatrical experience and has partnered with SIFF to present their films in front of the largest audience of any film festival in the country. The complete Festival lineup will be announced on Wednesday, May 4. Box office sales for single tickets open online, by phone, and in person for the general public on Thursday, May 5, with special advance access to SIFF members on Wednesday, May 4.